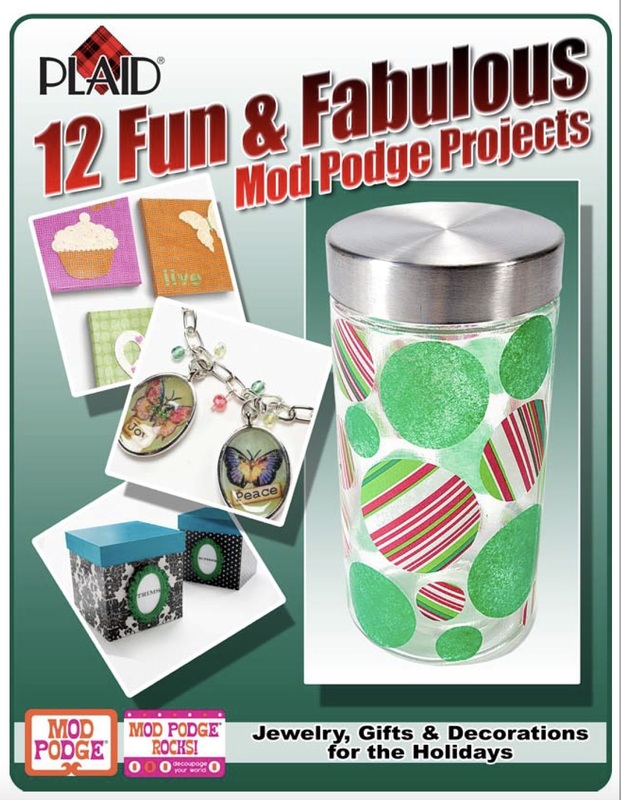 Get a free eBook called "12 Fun & Fabulous Mod Podge Projects" for signing up for our weekly newsletter! The eBook comes after you confirm your email address. We protect your email privacy! Thank you. NOW RELAX AND WAIT FOR YOUR E-BOOK PDF (DON'T FORGET TO CHECK YOUR SPAM FOLDER).